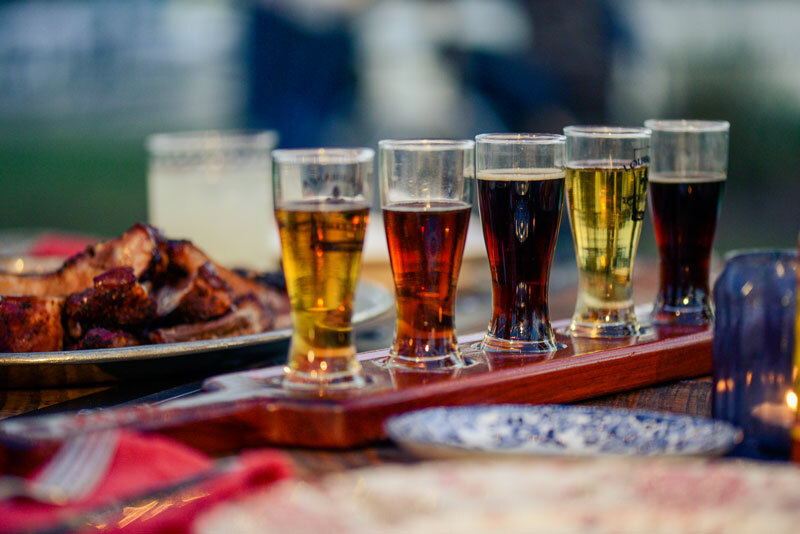 From amazing stout brews to handcrafted spirits and delicious coffee to boot, you’ll have plenty to check out during your next visit to Lake Charles, LA. Follow along while John O’Donnell and Michael Antoon take you on a tour of the best local brews and spirits the city has to offer. 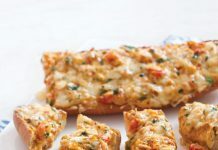 Food and drink are Louisiana’s equivalents to heart and soul. And there are tons of passionate chefs and entrepreneurs thriving in Lake Charles. Of course, there a several local staples that cannot be missed! There’s something for everyone: avid beer lovers, serious coffee drinkers, foodies, homebrewers, and anyone who appreciates a great vacation. 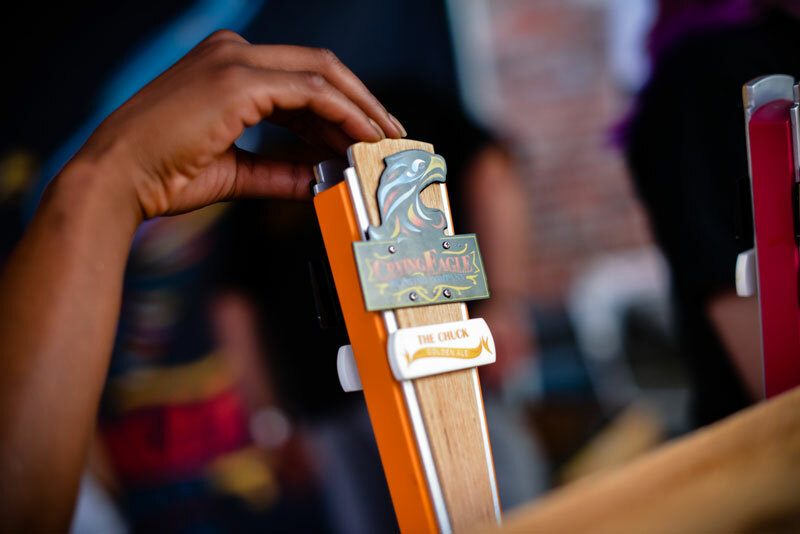 Crying Eagle Brewing Co. is one of the newest additions to the Louisiana Brewery Trail, and their beers are GREAT! 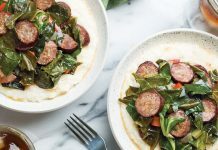 A local favorite is the crisp, rice lager “Louisiana Lager.” It pairs perfectly with Cajun seasonings like cayenne, fresh herbs, and The Trinity. Take a tour or just enjoy a few brews. You could easily spend an afternoon here. 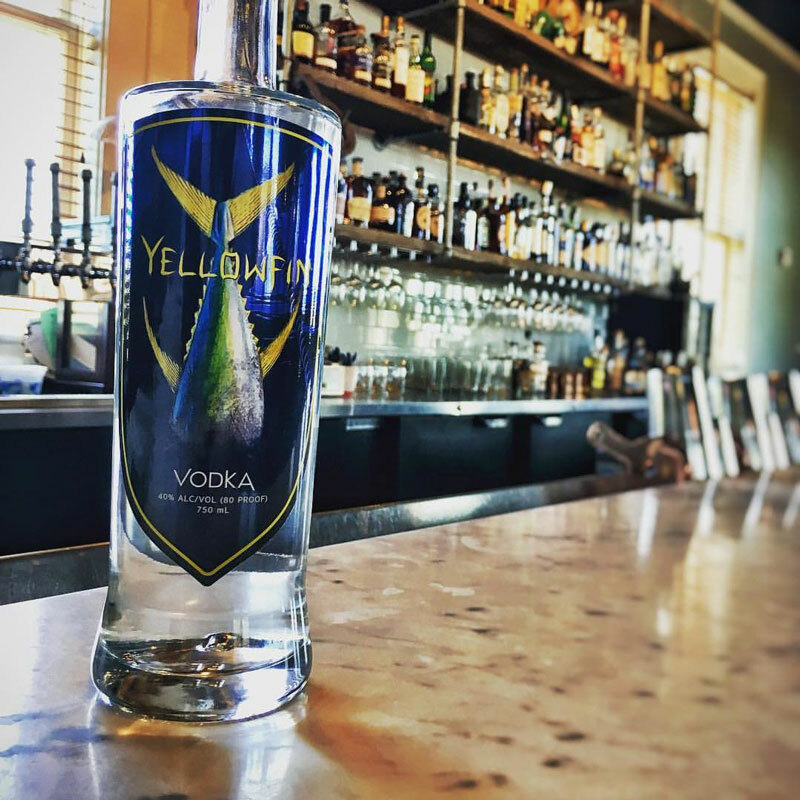 While you’re sampling the local libations, make sure Yellowfin Vodka and Bayou Rum are on the list. Both are distilled using 100% Louisiana sugarcane and are 100% delicious. Take a tour to learn how these craft spirits are made. You’ll love the homegrown, from the ground up stories of both these businesses, not to mention the samples! 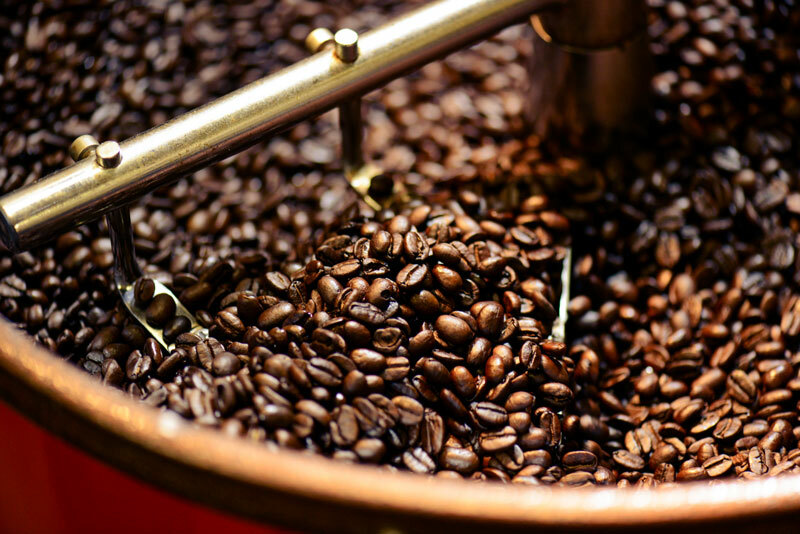 And by adding Acadian Coffee Roasters to your list of stops, you will effectively visit the Southwest Louisiana Brews & Spirits Trail (after all, coffee is a “brew” too!). Acadian Coffee Roasters is a local micro roaster offering 100% Organic, Fair Trade Organic and Rain Forest Alliance Coffees. Their top-grade beans from around the world will make this coffee experience one to keep you coming back. Grab a cup (or a few bags) at local farmer’s markets, City Market & Deli, The Bekery, or in local grocery stores! 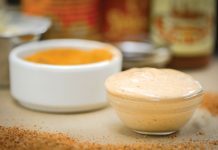 To explore more unique tastes of Southwest Louisiana, go to www.VisitLakeCharles.org/cook. Bottoms up!